We’ve survived Christmas but have to rev ourselves up for an early start to Lent. 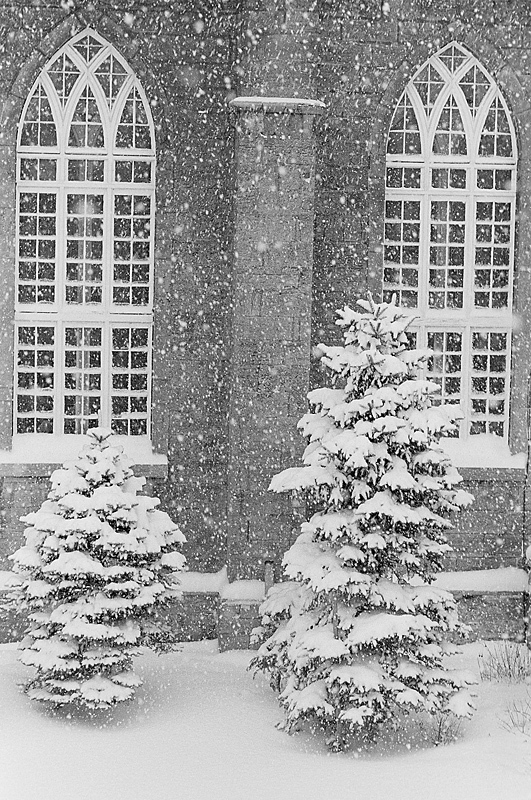 This means that any last-minute planning for Lenten activities has to be sharpened this month. Particularly the way we can touch the many Catholics who come for Ashes but not for much else during the year. Might I suggest some thinking around Pope Francis? If there’s anything real to the “Francis effect,” it will show up with folks sticking their heads into church on Ash Wednesday or the beginning of Lent. Just having a little car d to encourage people to pray each day, or participate in Lenten devotions and activities, or a last-minute invitation to a discussion group–whether people respond or not, they know you are doing something to invite others. This might particularly touch on our Young Adult emphasis–the subject of this month’s Invitation column. Recently friends visited me in Washington–excellent former parishioners who after moving to another city, found the parishes to be listless, unconcerned about young people drifting away, programming only for the 60+ population, but nothing for Young Adults, parents, or their children. They now attend an “evangelical church” whose programming they proudly narrate. “Our church, and many other evangelical churches, are filled with Catholics.” Indeed, evangelical churches are feeding our Catholic people but our bread baskets are empty as far as they are concerned. This is a widespread, and all too frequent, indictment of our pastoral ministry. 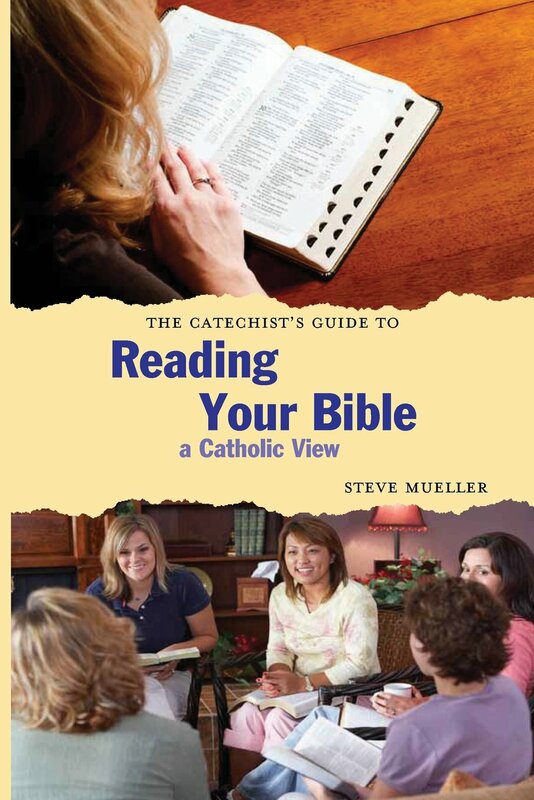 We are also happy to review “A Catechist’s Guide to Reading Your Bible, A Catholic View,” by Steve Mueller. Please, notice, too the Fourth Edition of “Invitation,” our best-selling introduction to the Catholic Faith by Fr. Alfred McBride, O. Praem. We are happy to continue publishing this wonderful introduction to Catholicism. This series presents directions to stimulate the thinking of pastoral leaders, helping them focus on the important ministry of inviting. Parishes may, to a greater or lesser extent, greet and welcome. But few parishes consciously invite-and this at a time when participation in church is falling across all the religious spectrum. By Fr. Jimmy Hsu, CSP. Fr. Jimmy is a recently ordained a priest of the Paulist Fathers serving at St. Paul the Apostle Catholic Church in Los Angeles, CA. He is both a young adult himself and has had experience working with young adults as a seminarian in Grand Rapids, MI and St. Matthew’s Cathedral in Washington, DC. Perhaps one of the more challenging groups to minister to and to invite to the parish is that of the young adults. In a way, this demographic group of those in their 20’s and 30’s is unlike any others in the parish. And it is a group unlike young adults in the past. Today, young adults are often still in the stage of exploration, still settling into a career, still establishing a group of peers. Often young adults would have just moved into a new city after college graduation in pursuit of a new job. It is often the first time young people experience the world on their own, without the influence of parents or a college structure. This reality makes young adults idea targets for outreach, at the same time as making them a difficult target because of the enormous competition for that same energy, that same commitment, and that same allegiance. What it all comes down to is what the young adults today are seeking. First, friendship: young adults seek a sense of connection and being emotionally and inter-personally fulfilled. Secondly, young adults seek a sense of personal comfort. Having finished college, many young adult are moving beyond a diet of pizza and instant raman noodles. They are also able to move beyond couch surfing and living with the parents. They seek to incorporate some sense of comfort and sense of accomplishments, even on limited resources. Thirdly, young adults seek to make a difference. They want a sense that they matter, a sense that they are wanted. Faith Alive Books has just put out a wonderful book to help catechists–and the rest of us–get a handle on the Bible. Unless Catholics have taken graduate courses, they tend to be terrified of the Bible: the number of books, the history, the different types, and how to interpret passages that baffle us. Steve Mueller, PhD, has a wide and deep background not only in theology but particularly in Scripture studies. In an easy-to-read style, with discussion questions and suggestions, this book can help Catholics get in touch with the Scripture they already know, and build a pathway to further knowledge. It’s back! Invitation has been revised and updated! This book has 26 easy to read chapters and a popular question and answer format. Invitation can be used for a variety of purposes including RCIA, Sacramental Preparation, Small Groups, Faith Formation classes and many others. Order today to see why Invitation continues to be our most popular resource!! Description: What is involved in forming, and sustaining, small groups as part of parish ministry? Fr. Frank DeSiano, just in time for Lent, reviews basics about small groups, and elaborates on the different kinds of groups that can add to a parish’s life. The webinar will touch on the why, what, and how of forming small groups. Small groups are an indispensable part of parish ministry today. Don’t miss out on this opportunity to reflect on the small group process in Catholic life. What have you been doing in your parish or diocese to reach out? We’d love to highlight your exciting events and evangelization efforts here in the Exchange each month! Send your story to us at: online@pemdc.org. Maybe your idea will inspire other parishes or perhaps you’ll see a great new event for yours! From Pew Research: In an average week, one-in-five Americans share their religious faith online, about the same percentage that tune in to religious talk radio, watch religious TV programs or listen to Christian rock music. And nearly half of U.S. adults see someone else share their religious faith online in a typical week. These are among the key findings from a survey conducted in May and June of 2014 that asked 3,217 adults from the Pew Research Center’s nationally representative American Trends Panel whether they had engaged in various kinds of religious activities during the previous week. Fully 20% of Americans said they had shared their religious faith on social networking websites or apps (such as Facebook and Twitter) in the past week, and 46% said they had seen someone else share “something about their religious faith” online. How do you share your faith on social media?